RURCT-249N 36″D x 72″W x 29″H One Piece Racetrack Conference Table. RURCT-250N 42″D x 96″W x 29″H One Piece Racetrack Conference Table. RURCT-251N 48″D x 120″W x 29″H Two Piece Racetrack Conference Table. 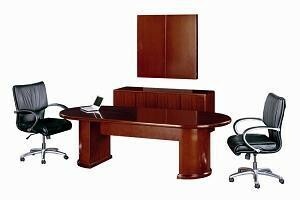 RURCT-252N 48″D x 144″W x 29″H Two Piece Racetrack Conference Table. RURCT-253N 48″D x 168″W x 29″H Two Piece Racetrack Conference Table.